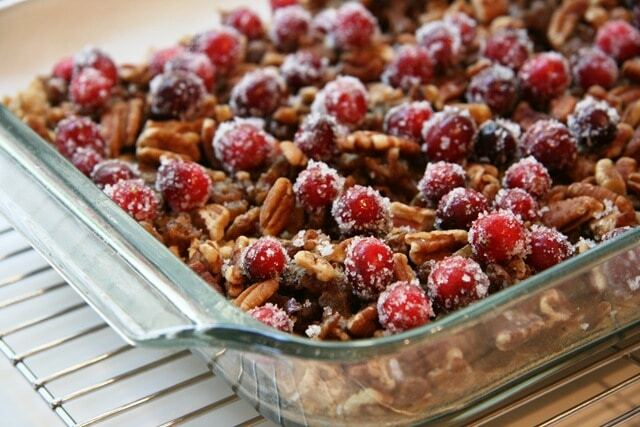 Stir together cranberries and 2 tablespoons sugar in a small bowl; set aside. 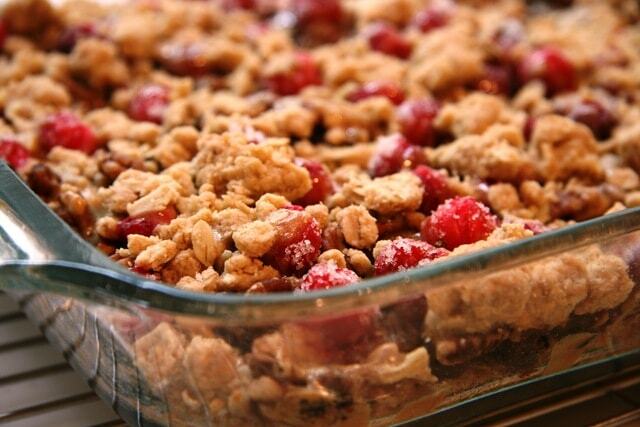 Combine 2 cups flour and next four ingredients; stir in melted butter until crumbly. cup flour; spoon over cranberries. Sprinkle with reserved 1 cup flour/butter/sugar mixture. Bake 20 more minutes or until lightly browned. Cool on wire rack. Cut into bars. Click here for the original post with a TON of extra photos and directions! Thank you for posting this! I had this recipe but lost it years ago, finally remembered that we have internet and hoped it would be out here by now (I am old enough to remember when there was nothing of anything yet). 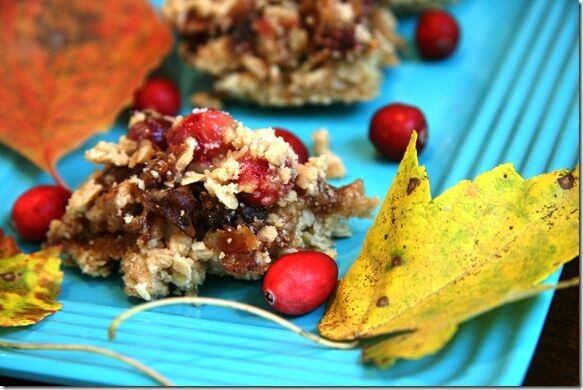 Thanks again, what a treat, I’ll make the Cranberry Caramel Date Bars today!